FlightSimLabs, a studio that specialises in custom add-ons for other company’s flight sims, has been found to be secretly installing a program onto user’s computers designed to check whether they’re playing a pirated copy of their software. Rather than deny or challenge the discovery, FlightSimLabs boss Lefteris Kalamaras wrote on the company’s forums that yes, the code is in there, but it’s only designed to be used on pirated copies of their software (emphasis his). I’d like to shed some light on what is actually going on. As this breakdown of “test.exe” by user Luke Gorman shows, that is hardly reassuring for customers. Anyone paying for FlightSimLabs’ A320 module has had a program installed on their computers, without their knowledge, and which is capable of stealing their Chrome passwords. That’s malware. Not only does the A320 installer request that customers turn off their antivirus during installation, but the only protection they have against the program stealing their passwords (or being exploited by a third party) is FlightSimLabs’ word. 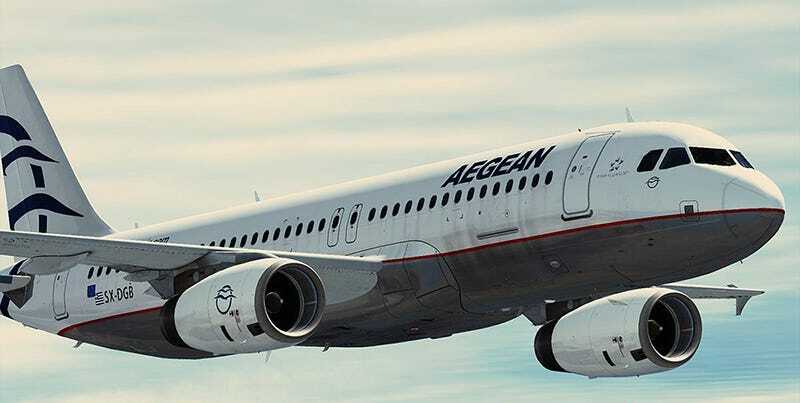 In response to the outcry, FlightSimLabs posted an updated version of the A320 module on February 19, this time without the malware present. We have already replaced the installer in question and can only promise you that we will do everything in our power to rectify the issue with those who feel offended, as well as never use any such heavy-handed approach in the future. Once again, we humbly apologize!